With the highest levels of compassion and care the team at Treasured Ceremonies Funerals and Memorials can help you arrange and oversee the funeral service you desire and your loved one would have wanted. 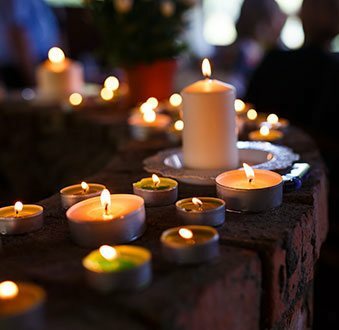 With extensive first-hand and professional experience our celebrants and funeral directors give Williamstown residents who have recently lost someone the care and understanding they need. 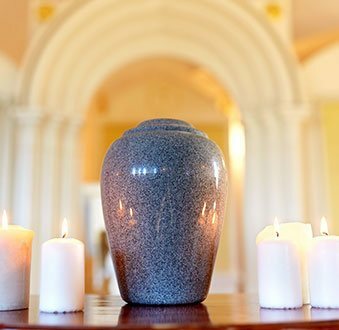 By offering our premium and personalised services at an affordable rate Treasured Ceremonies Funerals and Memorials aims to take some of the stress away during this trying time. 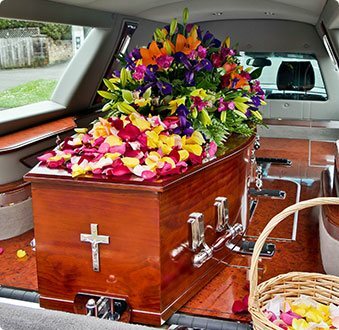 Whether you are after a traditional or secular service, burial or cremation we have can make it happen while being with you through every step of the process. 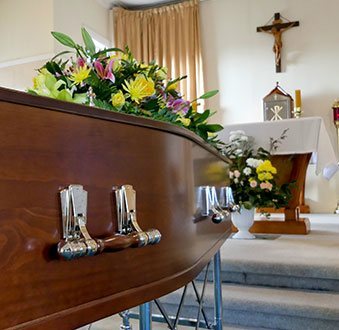 To learn more about our exceptional range of funeral services Williamstown locals wanting to honour the wishes of their loved ones can call us on 0418 564 852. Committed to assisting out clients with the low cost of our funerals Treasured Ceremonies strives to deliver compassionate and high-quality funeral services to Melburnians across the city.